You're a "good girl" who loves Jesus. You long to experience the abundant life He's promised. with Perfectionism and People-Pleasing pulling all your strings. embrace God's grace, and learn to break bad rules. 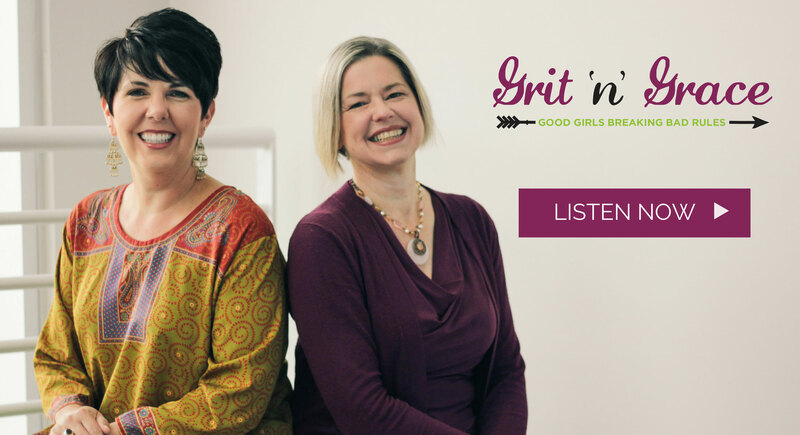 Join the Grit 'n' Grace community to receive emails with our weekly podcast, plus practical resources to help you replace the exhaustion of self-made goodness with the rest of God's grace. recalculate your journey from culture’s bad rules to your own Jesus-made path. overcome error terror as you commit to learning from failure. discern whose input to invite and whose feedback to forget. leverage the strength of your emotions instead of ignoring or being ruled by them. Awesome podcast that has at least one huge “aha” moment each episode. Makes me feel better to know I’m not the only one who struggles with the issues they talk about. Each topic is handled with both grit and grace, as the title suggests. Highly recommended. Growing up, I worked hard to be a “good little girl.” I knew and followed all the rules—spoken and unspoken. While others saw and even envied the external rewards I received for being such a good rule-follower (glowing comments from teachers, a stellar G.P.A., leadership positions…) I hid the truth about what rule-following was doing to me. On the inside, I held myself to impossible standards which left me riddled with anxiety and fear. I was so terrified of failure, that I couldn’t forgive myself even innocent mistakes. I pushed myself to achieve perfection. In my mid-40s, I finally recognized the truth: Perfectionism is an abusive bully. And I discovered the huge difference between the bad rules of perfectionism & people-pleasing, and God’s transformative grace. As I’m breaking the bad rules that once held me back, I’m living with freedom, daring, and delight. In my early life, perfectionism won me pats on the back, gold stars, and even a few plaques for my wall. Win! 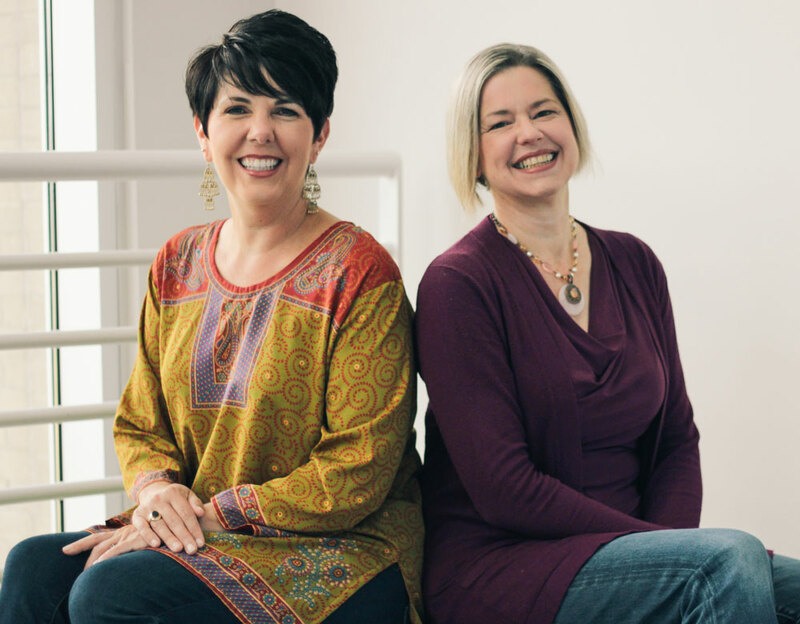 But after decades spent in the exhausting pursuit of perfection, my friendships were imploding, my husband longed for relief from my critique, and my heart needed to feel the love of God again. Perfectionism was killing my soul by drips. How had I gotten here? Over the years, the voices from our culture telling me how women need to be perfect had joined a chorus with the beliefs in my head until the pressures from within and without left me feeling emotionally numb. 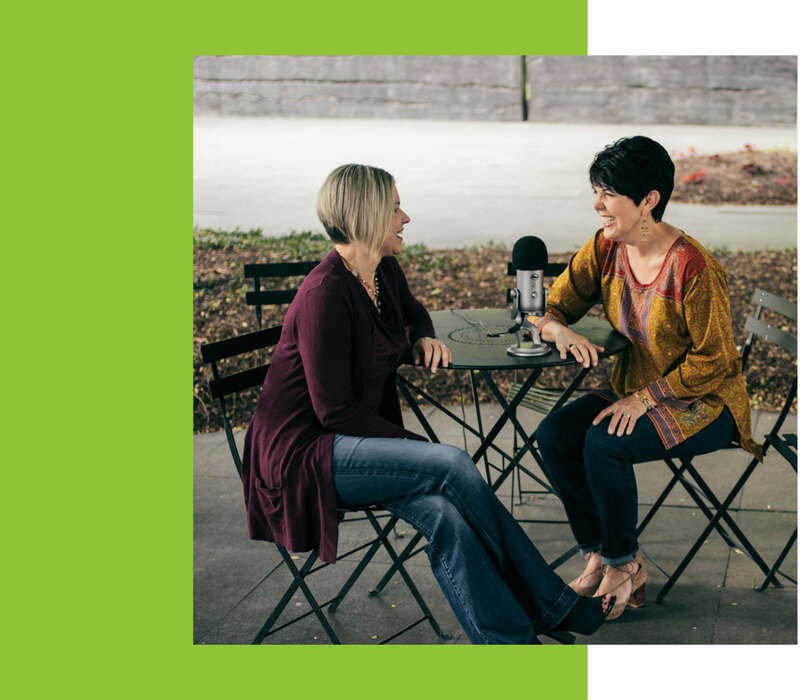 Through the love of truth-telling mentors, God-given aha experiences, and the excavation of wrong beliefs, I’ve moved toward celebrating the woman God has created me to be. Of deeper and more fulfilling relationships. Of kissing perfection good-bye and embracing more joy.